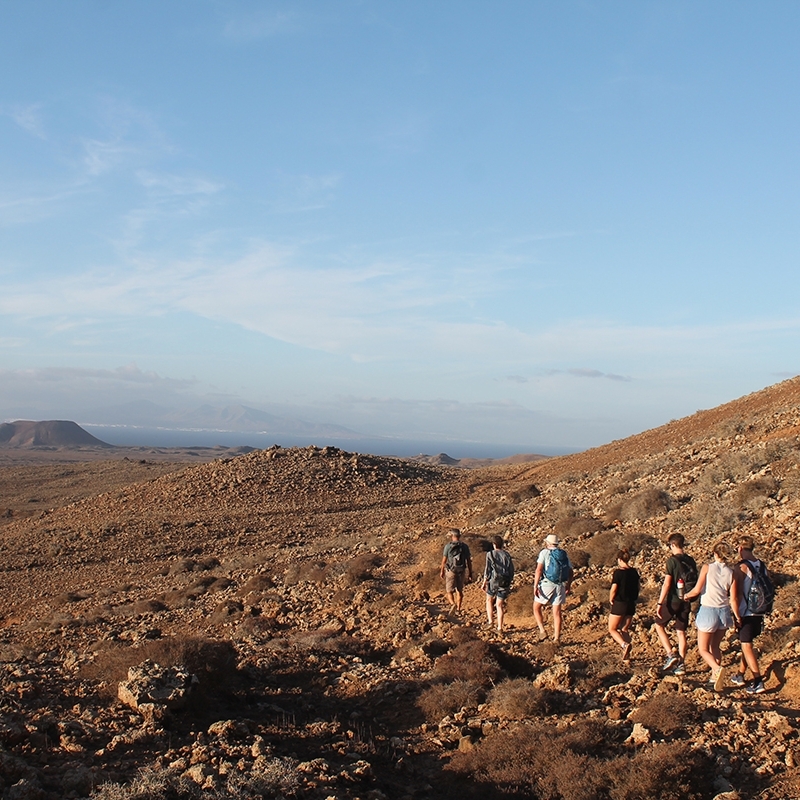 ….Explore Fuerteventura is a series of eco-tours showcasing the awesome natural beauty and culture of this ancient volcanic island. A unique and unforgettable experience led by our passionate and knowledgable guide. .. Explore Fuerteventura es una serie de recorridos ecológicos que muestran la increíble belleza natural y la cultura de esta antigua isla volcánica. Una experiencia única e inolvidable dirigida por nuestra guía apasionada y conocedora. …..
….THE ARCH & CAVES AJUY..EL ARCO Y LAS CUEVAS…. 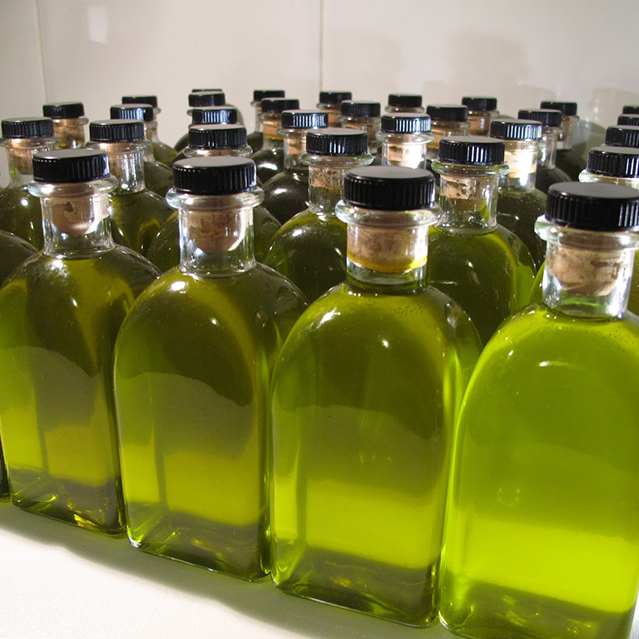 ….TASTE OF FUERTEVENTURA..SABOR DE FUERTEVENTURA…. ….TWILIGHT VOLCANO WALK..PASEO DEL VOLCÁN…. ….TREK THE HIGHEST PEAK..TREK EL PICO MÁS ALTO…. 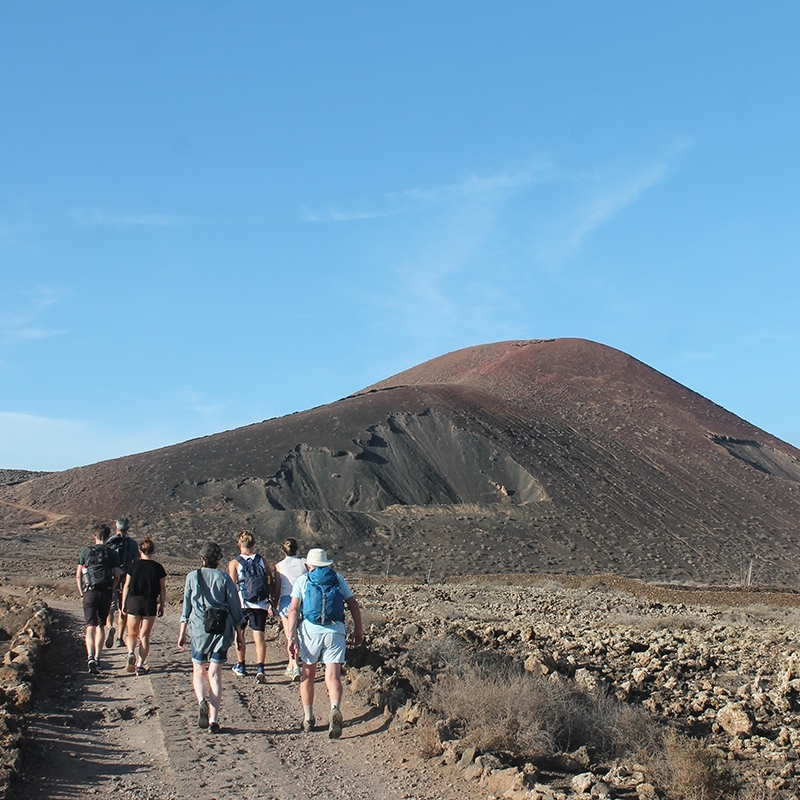 ….“Donkey's ear” was the former name given to the “Pico de la Zarza”, located in the southern part of the island and famous for being the highest peak of Fuerteventura (807 meters). The trail is a mix of regular and steep paths. When we reach the top we are rewarded with breathtaking views of the west coast, the beaches of Cofete, Winter villa and the whole peninsula of Jandia. ..
Oreja Burro, antiguo nombre del PICO DE LA ZARZA, es la montana más alta de la isla de Fuerteventura con 807 metros y està situada en el sur de la isla. Al subir hay algunos tramos un poco empinados, pero vale la pena el camino, ya que al llegar a la cima. …. We recommend comfortable clothes and shoes. Bring water, packed lunch and windbreaker..Recomedamos ropa y zapatos cómodos. Traer agua, comida para llevar y cazadora…. ….Group size: minimum of 4..Tamaño del grupo: mínimo de 4…. ….NOT suitable for persons with reduced mobility.. NO apto para personas con movilidad reducida…. ….Time: 4-5 hours..Tiempo: 4-5 horas…. ….Where: middle of Fuerteventura..Donde: Medio de Fuerteventura…. ….Collections from middle and sur of the island..Colecciones del centro y sur de la isla…. ….When: Every Saturday (daytime)..Cuándo: Todos los sabado (tiempo de día)…. ….Our guide speaks English, Spanish and Italian..Nuestro guía habla inglés, español e italiano…. ….With transport 50€ pp..Con transporte 50€pp…. …. *we require a minimum group size for all events please enquire if you are only 1 or 2 people and we may be able to fit you within a group ..
* requerimos un tamaño de grupo mínimo para todos los eventos, pregunte si solo son 1 o 2 personas y es posible que podamos integrarlo en un grupo …. ….EXPLORE THE COAST..EXPLORAR LA COSTA…. We will start our excursion from the creek of Ajuy, using the shore of the dry river bed and continue, climbing an easy track, toward “Playa de Jurado”. 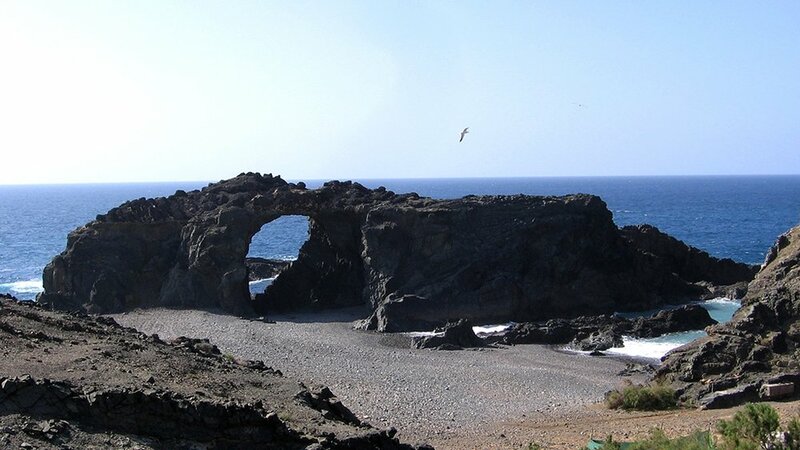 Here you will have the opportunity to admire a natural Rock Arc that has been created from the wind and waves. From here we will move a bit further to discover a truly unique spot off the coast: the natural caves of volcanic origin, which were used as refuges from pirates’ attacks. Our trip will end at the village of Ajuy, where we will have the possibility to rest, lying on the black sand beach facing the blue ocean. ….We recommend comfortable clothes and shoes. Bring water, packed lunch and windbreaker..Recomedamos ropa y zapatos cómodos. Traer agua, comida para llevar y cazadora…. ….Collections from middle and north of the island..Colecciones del centro y nortede la isla…. ….When: Every Monday (daytime)..Cuándo: Todos los lunes (tiempo de día)…. 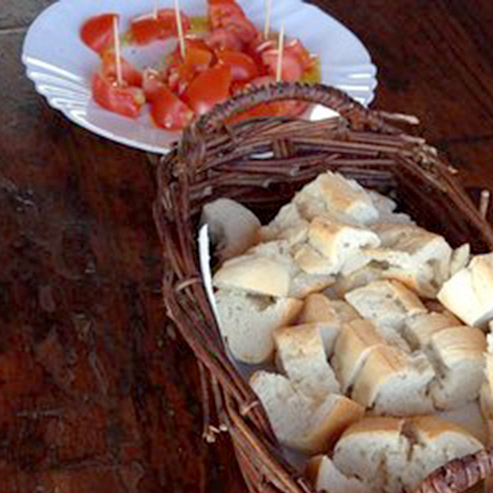 A unique gastro-cultural eco-tour experience, where you will discover Fuerteventura in a different way, it’s flavours and history! 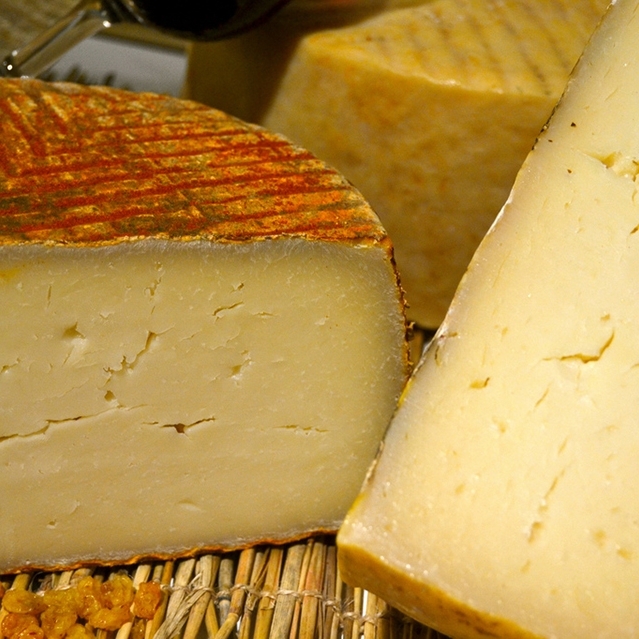 Taste Fuerteventura’s famous Majorero cheese, EVO olive oil, wines and liquors, flowers and typical plants, all the flavours of the island. We will pick you up at your accommodation and take you on an excursion of the different farms and landscapes where we will go taste testings. ….We recommend comfortable clothes and shoes. Bring water. ..Recomedamos ropa y zapatos cómodos. Traer agua. …. ….Collections from middle and north of the island..Colecciones del centro y norte de la isla…. ….When: Every Thursday (daytime)..Cuándo: Todos los jueves (tiempo de día)…. ….With transport 65€ pp..Con transporte 65€pp…. ….Get charged on the natural energy of nature. Learn about Fuerteventura, the history, nature, culture and main star constellations as the sunsets and the twilight hour arises. 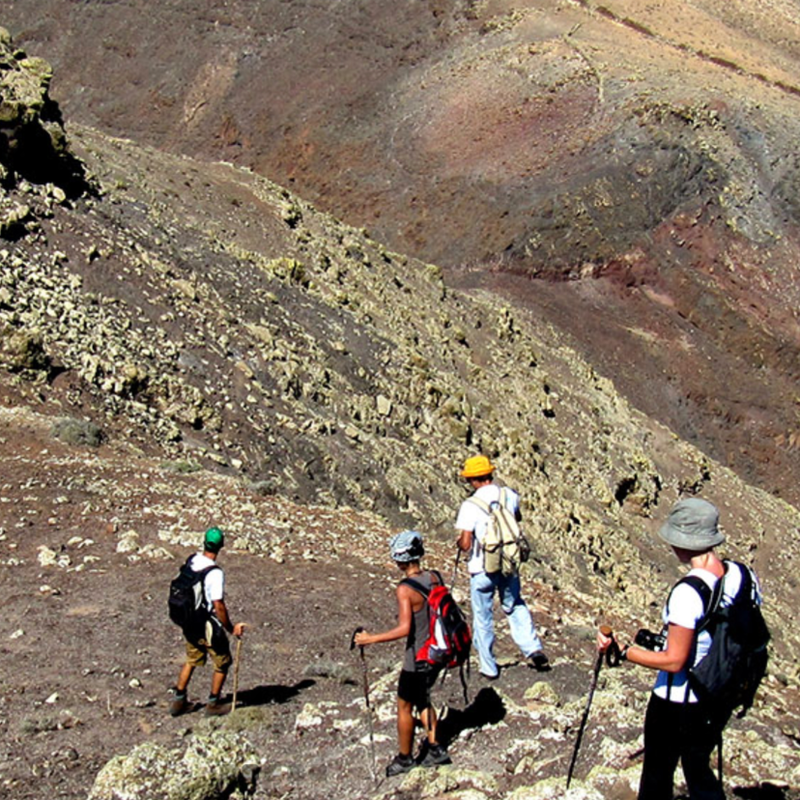 Discover the volcanic landscape views on a gentle walk around the Calederon Hondo Volcano. We also provide head torches for once the sun sets. Don't forget to bring a camera! ..
Encargarte de la energía natural de la naturaleza. Aprende sobre Fuerteventura, la historia, la naturaleza, la cultura y las principales constelaciones de estrellas a medida que surgen las puestas de sol y el crepúsculo. Descubra las vistas del paisaje volcánico en un suave paseo alrededor del Volcán Calederon Hondo. También proporcionamos antorchas para una vez que el sol se pone. ¡No olvides traer una cámara! …. ….We recommend comfortable clothes and shoes. Bring water..Recomedamos ropa y zapatos cómodos. Traer agua…. ….Time: 2.5-3 hours..Tiempo: 2.5-3 horas…. ….When: Every Tuesday (evening)..Cuándo: Todos los martes (tarde)…. *we require a minimum group size for all events please enquire if you are only 1 or 2 people and we may be able to fit you within a group .. Sin transporte 25 € pp (Punto de encuentro al pie del Volcáno Hondo, Lajares). * requerimos un tamaño de grupo mínimo para todos los eventos, pregunte si solo son 1 o 2 personas y es posible que podamos integrarlo en un grupo….